really looking forward to your report. 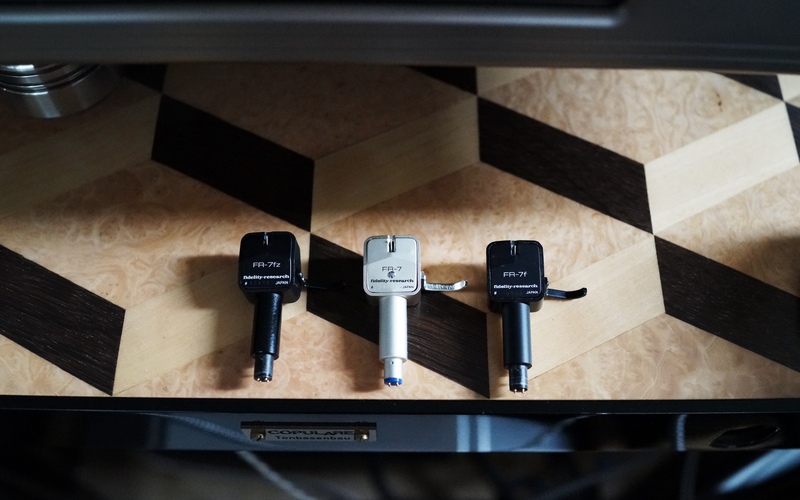 the fr-7 being a long-time companion in my audio life – in all its many versions. make sure to adapt to the different SRAs in the 3 versions. a further note: the length of the cantilever varies in different production series as well as different versions of the fr-7. truly – an unique cartridge design. the best samples still are among the very best performers for any price. the suspension seems to last forever. i have a sample which now features the 3rd stylus and which is in my collection since the early 90ies. still showing no signs of age and still performing at its peak with 2.7 grams – rather close to the minimum recommended tracking force.